Fast Review: Turn your farmer’s market haul into delicious meals! 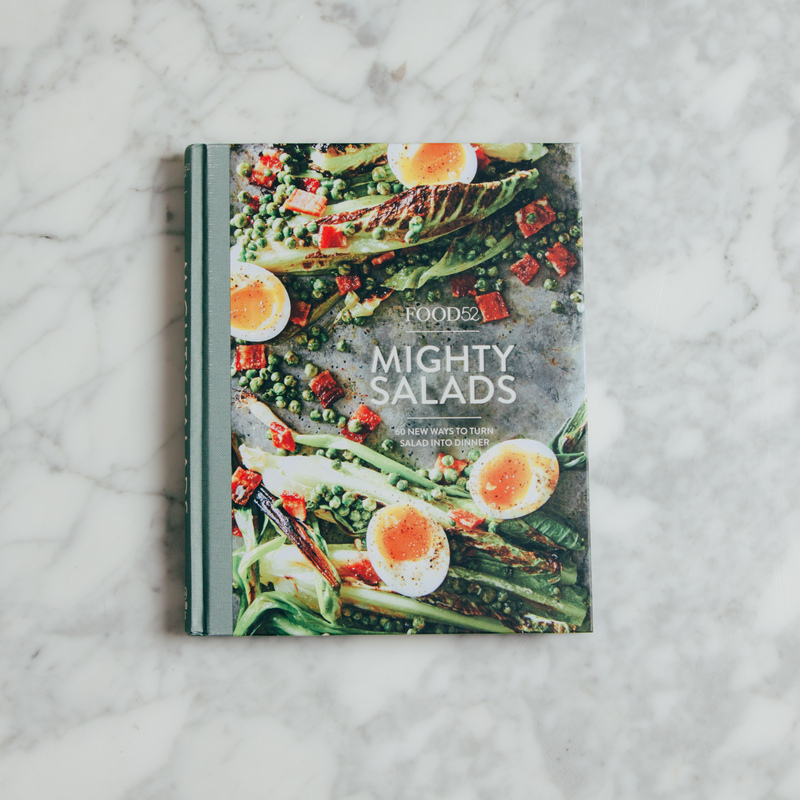 This produce-driven book is just bursting with inspiration and fresh flavors. 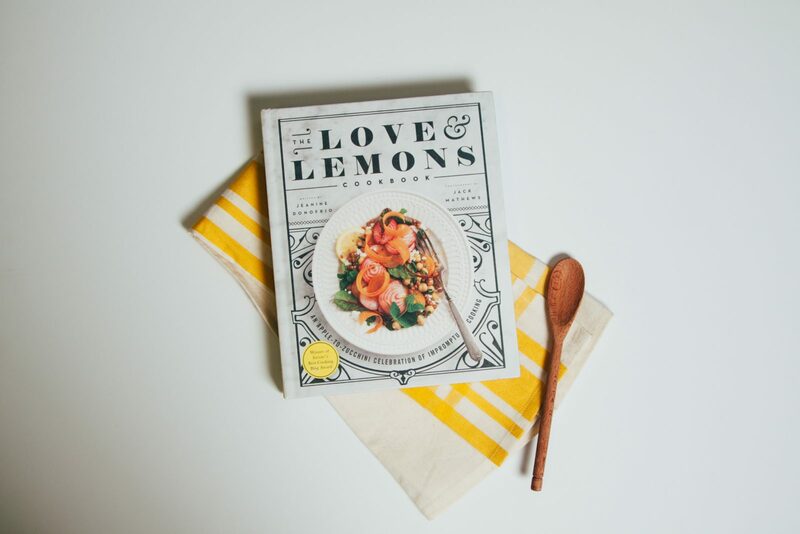 Jeanine Donofrio is the mind behind the food blog, loveandlemons.com, and author of this cookbook. The blog was named Saveur’s Best Cooking Blog in 2014 and mentioned in a multitude of publications. The blog’s success led to this book, hailed by Bon Appétit as “One of the loveliest cookbooks we’ve ever seen.” Are you salivating yet? Looking to start a healthier routine in the New Year? 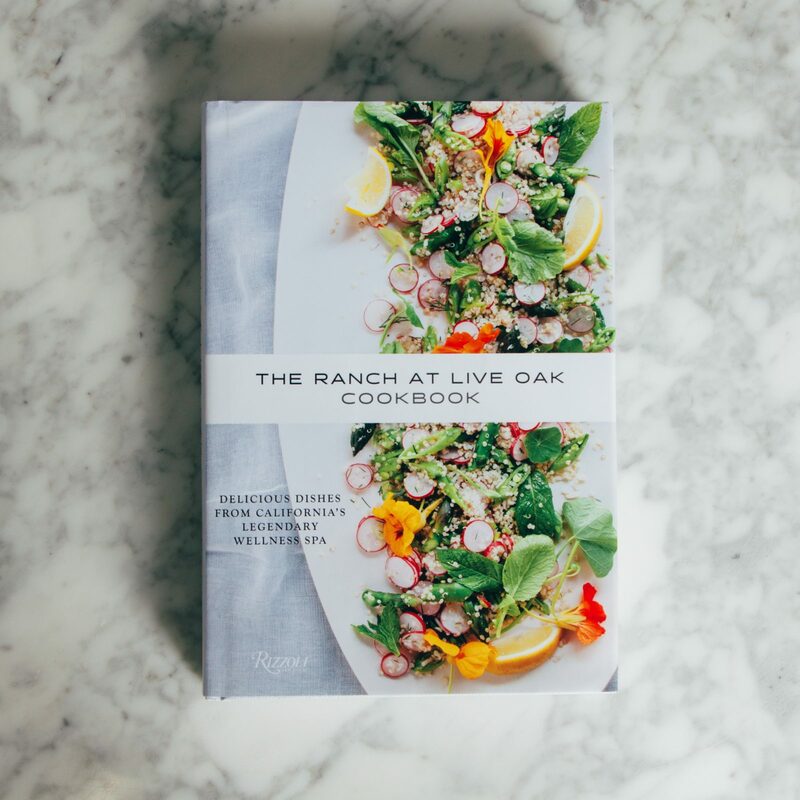 You may have heard of The Ranch at Live Oak based in Malibu, California. Their mission as stated on their website: “Through a guided fitness regime, wellness support and properly calibrated nutrition, our immersive programs allow guests to detoxify their bodies in a healthy, sustainable way, all while getting back to basics in nature.” While it may not be so easy for everyone to book reservations, fans of this sentiment can pick up “The Ranch at Live Oak Cookbook” at Relish Decor, and replicate some of the experience at home. Sounds like the perfect way to kickstart a year of mindful eating, right? Miette is on many of San Francisco’s best-loved lists of bakeries. 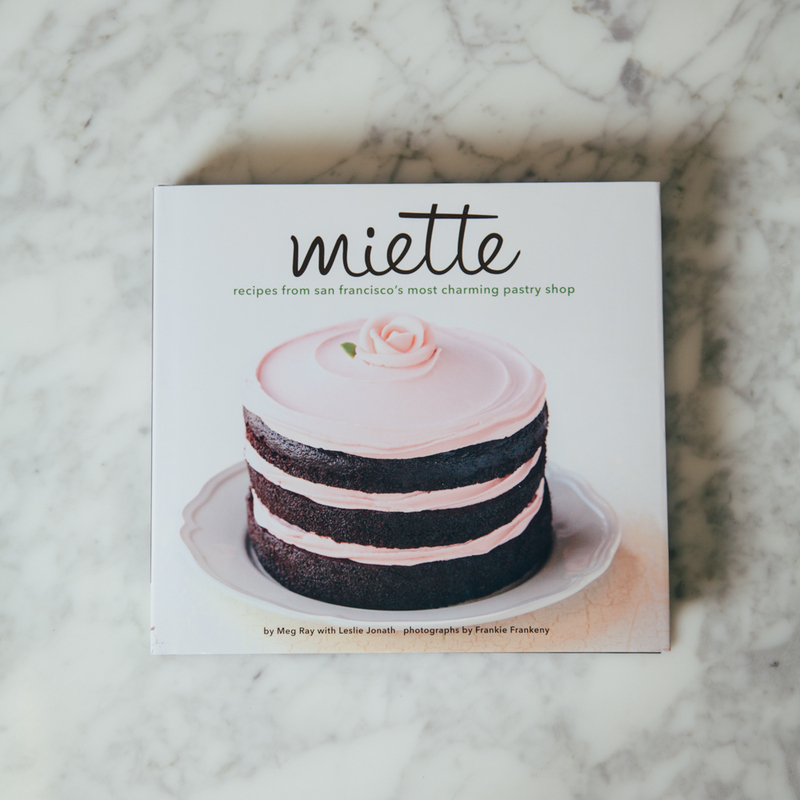 Chef and owner Meg Ray shares some of her most popular recipes in Miette: Recipes from San Francisco’s Most Charming Pastry Shop. While Meg is self-taught she never really considered having a career in baking. She actually studied art and design before going to work in technology. She opened Miette, the French word for “crumb” in 2001 and has since opened more stores. Miette has a heavy focus on local and organic and puts an emphasis on baking in the season. 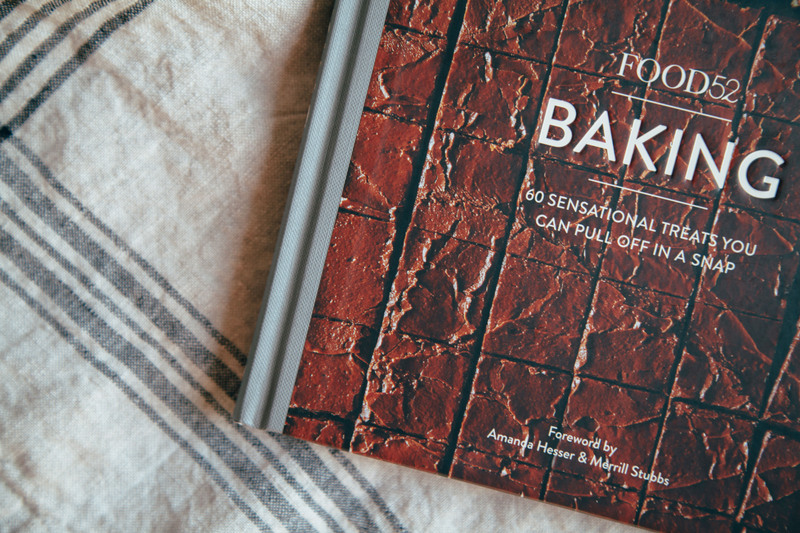 Thumb through this book to be inspired to bake classic American layer cakes, French cookies and pastries sure to impress anyone. Fast Review: Looking for a new “go-to”? Well, it’s here. Find a place for this engaging cookbook on one of your shelves. You won’t regret it. You may have heard of Julia Turshen before. She’s worked with Gwyneth Paltrow, Mario Batali, and Dana Cowin. She’s written articles for Bon Appétit, Food & Wine, and Saveur (to name a few). She hosted the first two seasons of Radio Cherry Bombe. It’s safe to say that she knows her stuff. 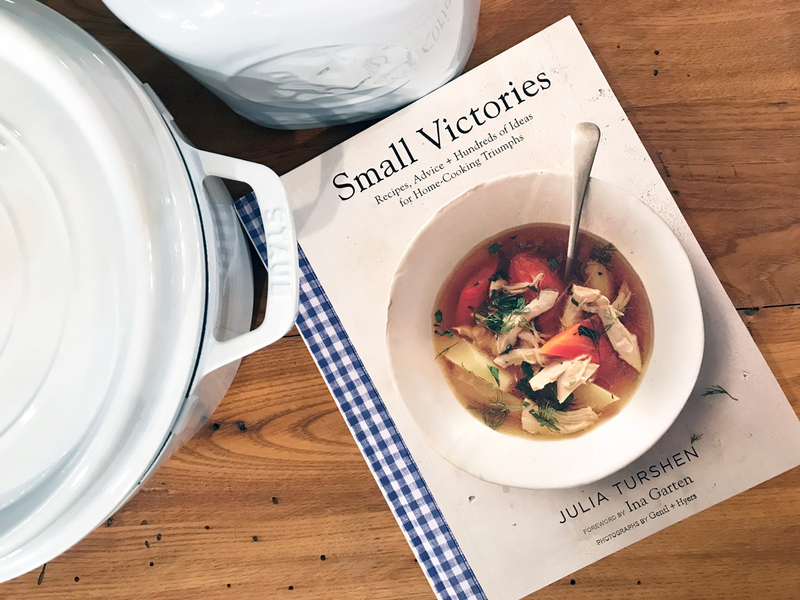 Julia named this book for some valuable advice she shares: “becoming a confident cook means mastering one delicious thing at a time, taking pleasure in each small victory.” This personal book shares 95 recipes with countless variations and advice for cooks of any skill level. The message is clear through the many delicious recipes that the author has one goal and that is for the reader to be able to celebrate their own cooking triumphs. Who’s Kitchen Would You Find It In: Fans of Ina Garten (she writes the foreword), new cooks who favor a versatile and realistic cookbook or seasoned cooks who want a new valuable addition to their library. Fast Review: If you’re sick of boring salads? Food 52 is here to rescue you with over sixty mouth watering (anything but boring!) recipes to get you out of that salad rut. Food 52 was started by Amanda Hesser and Merrill Stubbs. Their goal was to bring people together from every corner of the world to share recipes, ideas, tips, tricks and support. A few years ago, they started a column on the website called “Not Sad Desk Lunch” and this book is one of the results of that movement. These are not your everyday salads– but they could be (and likely will be thanks to the tantalizing food photography). The pictures inside will inspire you to branch out from the typical Cobb salad, motivate you away from the standard panzanella, and energize you to to step out of your comfort zone in exchange for a flavorful new world of mighty salads. Fast review : Never eat a store bought baked good again. This compilation of sensational treats by Food 52 is the answer to your baking prayers. With the easy and delicious recipes in this book, homemade baked goods aren’t just for special occasions anymore. They are reliable, easy-to-execute, and won’t have you hunting down hard-to-find ingredients or breaking the bank on special equipment. Each dish has an introduction filled with kitchen wisdom to make sure you can whip up something sweet every day. Grab your copy and start pre-heating that oven! Fast Review: Comfort food at its best from Frederick’s own Bryan Voltaggio. Here in Frederick we have our share of delicious dining spots. One hometown chef in particular has captured the hearts and stomachs of east coast foodies. 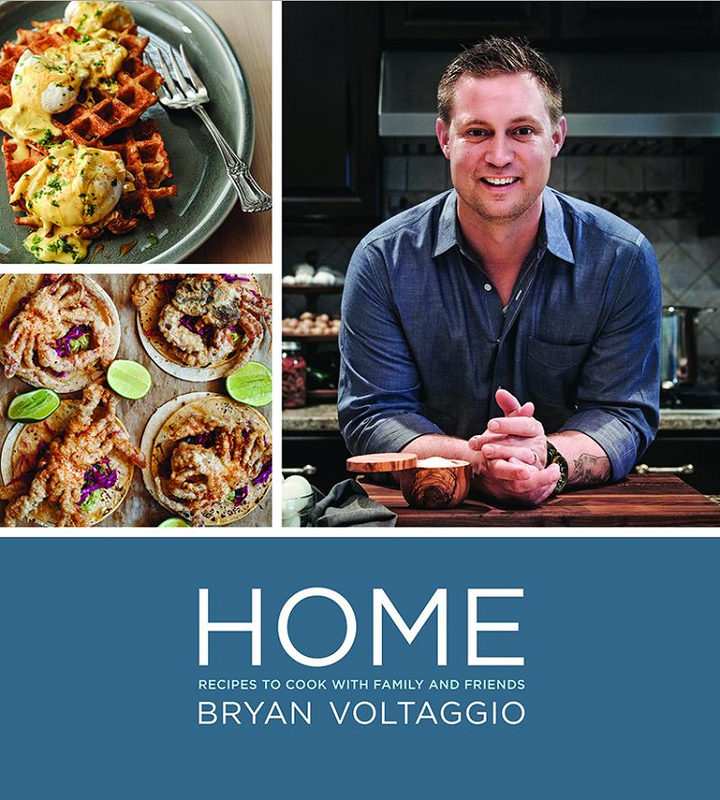 Bryan Voltaggio is the local chef-owner of an ever expanding restaurant empire – including DMV area favorites such as VOLT, Family Meal, AGGIO, and RANGE. In his first solo cookbook, HOME, Voltaggio leaves the professional kitchen to explore the joys of cooking comfort food at home. Full of approachable recipes, HOME is a tribute to authentic American cuisine with a focus on farm-to-table ingredients. Order your copy and get cooking! Fast Review: You’ll never look at your cupcake pan the same way again. I know it’s the new year and we are all busy de-cluttering our kitchens, but you’re going to want to make room for one more cookbook on your shelf. Trust me, Savory Bites: Meals You Can Make In Your Cupcake Pan will earn its keep. 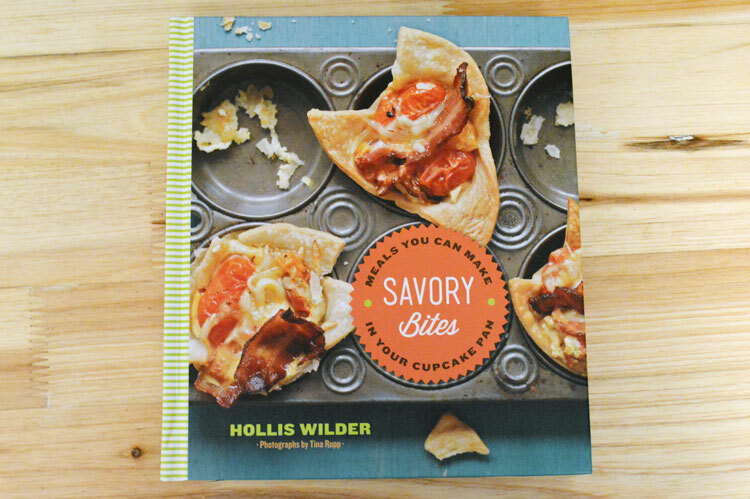 Written by Hollywood chef to the stars and cupcake baker extraordinaire, Hollis Wilder, Savory Bites is full of inspiring yet simple recipes that are all made in a standard muffin pan.